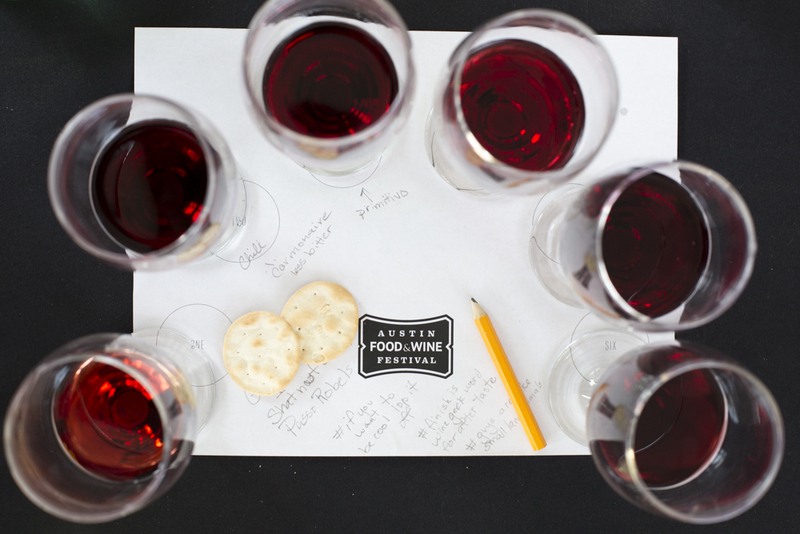 The annual Austin Food and Wine Festival is returning April 24-26th. 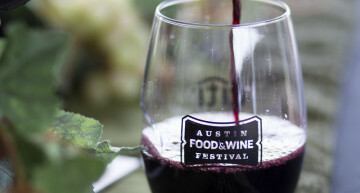 This year’s event will take place at Auditorium Shores featuring some of the country’s top wine and spirit brands as well as chefs. 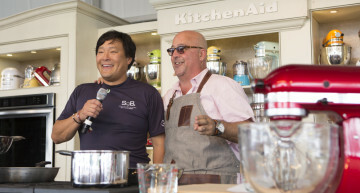 A mixture of food and entertainment, patrons can browse tasting tents, try dishes by skilled culinary exhibitors and enjoy cooking demonstrations by top-notch chefs. There are a number of passes to choose from. 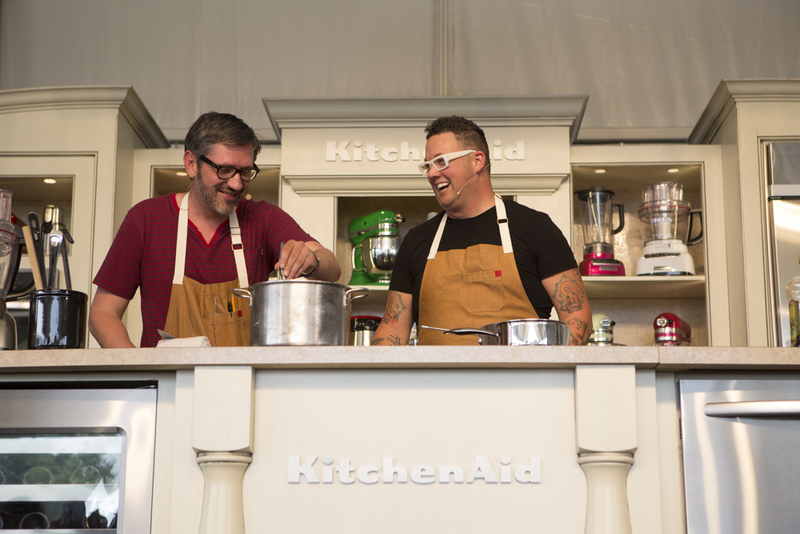 The “All-in” pass ($550) includes: Saturday and Sunday access to over 40 culinary demonstrations; beer, wine and cocktail tasting; all day access to The Grand Taste (home to over 100 food, wine and beverage exhibitors) and a Tim Love hands-on grilling experience. The “Weekender Pass” ($250) includes: Saturday and Sunday access to over 40 culinary demonstrations and all-day access to The Grand Taste. There will also be a “Feast Under the Stars” special event for $250 that includes a five-course meal prepared by the culinary exhibitors. 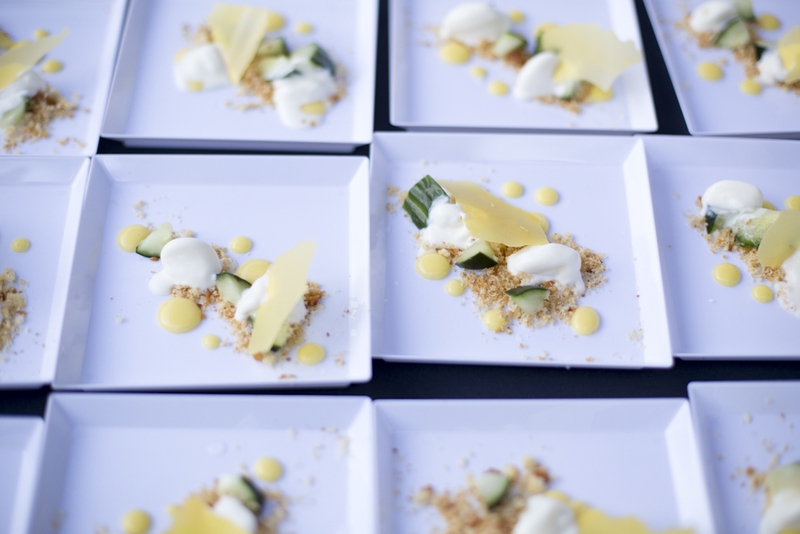 Additional ticketed evening events are “Taste of Texas” ($150), “Rock Your Taco” ($200) and “Sips & Sweets” ($75). 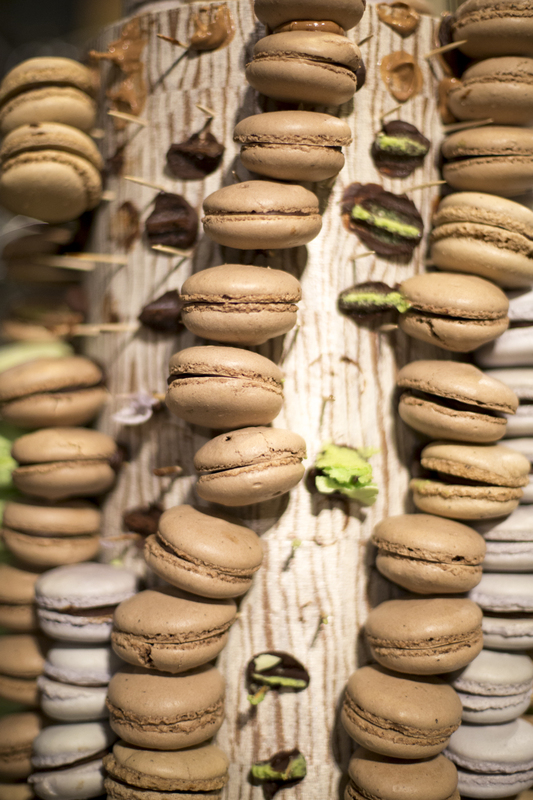 Tickets go fast for this weekend long interactive celebration of food and wine. 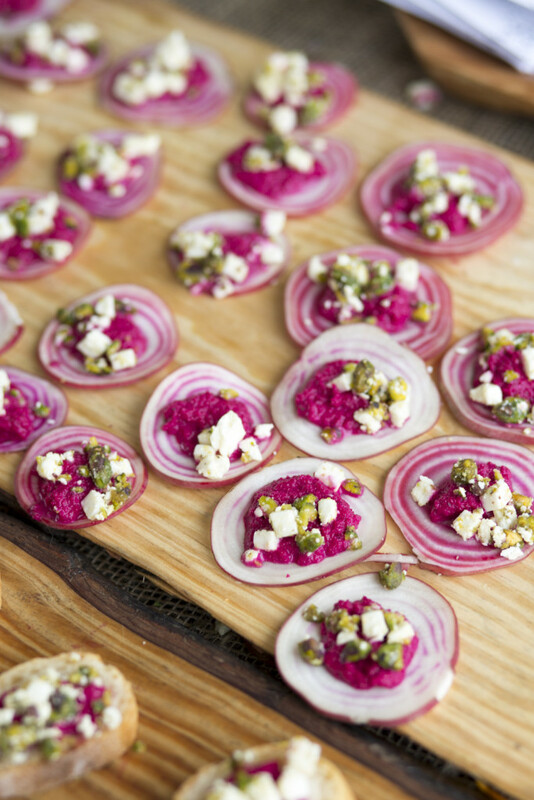 For more details or to purchase passes, visit AustinFoodAndWineFestival.com.